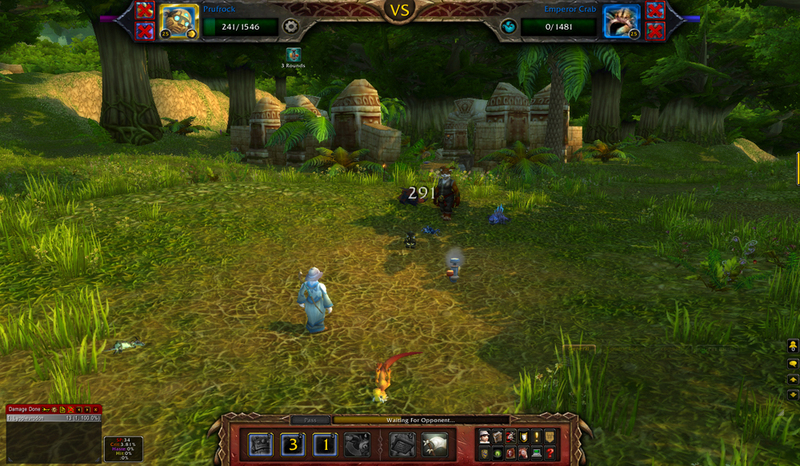 Maybe I should say, quote-unquote ‘elite’ pet battles. I was very excited for this feature, but as I noted, couldn’t find much information about the nitty-gritty of the battles. 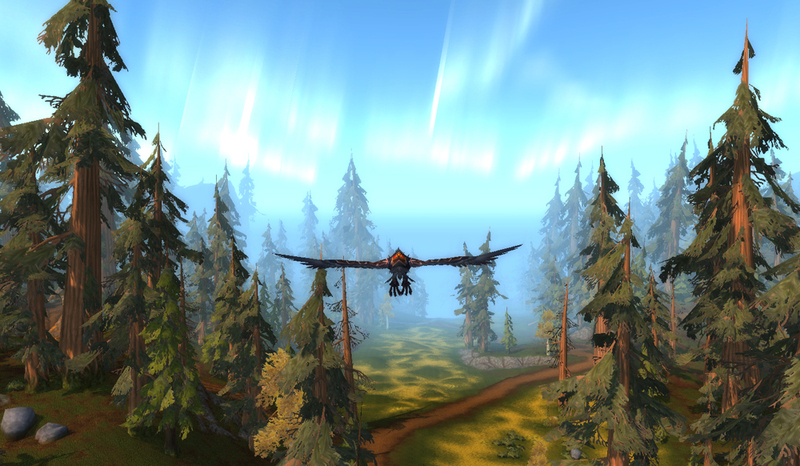 So, with a 45 minute queue behind me and a graphics card that could not be less happy with me, I set off! 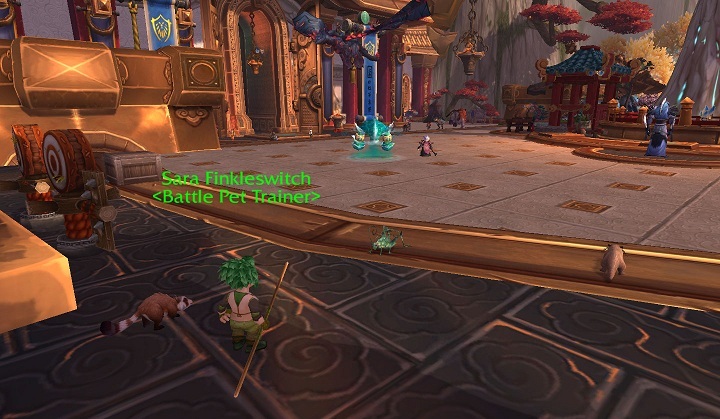 I picked up the quest Beasts of Fable from Sara Finkleswitch as I logged on. 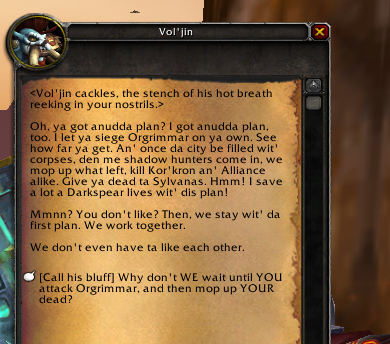 From what I understand, this quest opens up alongside the Pandaren Spirit Tamers after you beat Aki. The first thing you probably noticed was an unnamed level 23 resilient roach. He’s just there for insurance. I cast Apocalypse, then immediately send him to the back row. 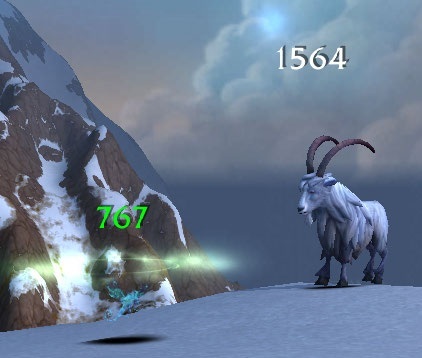 If my other pets don’t manage to kill the fabled beast in 15 turns, I win anyway. This goes through dive, and none of the Beasts are beetles or roaches, so you just… win. I chose the level 23 because it was the highest one I had at the time. 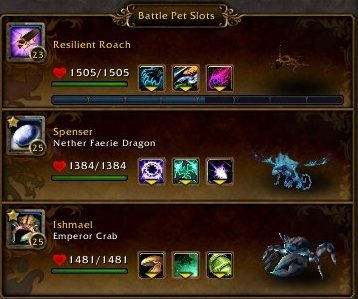 Insurance is also why I have my trusty non-critter tank crab Ishmael in the lineup. He’s basically there as a meat shield just in case my nether faerie dragon Spenser doesn’t get the job done. So, what makes this dragon so OP? In a word (well, 2) Life Exchange. 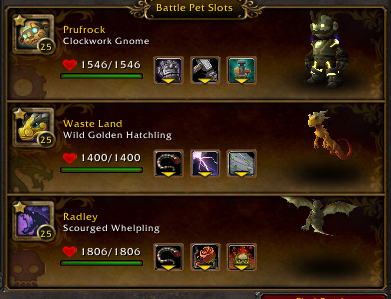 I chose the Nether Faerie Dragon as the vehicle for this, but it honestly doesn’t matter which pet with this ability you pick. 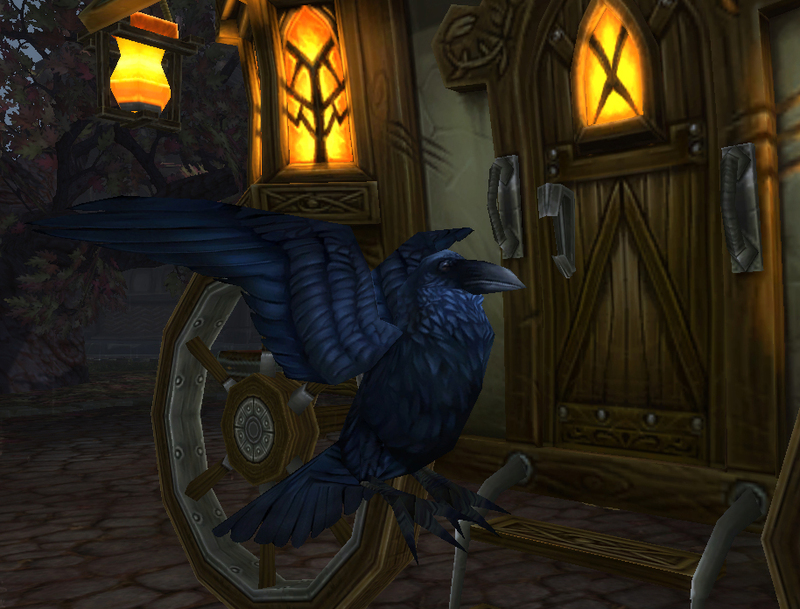 With one fell swoop, you will deal at least half of any of these fabled pets’ health. I expect both these strategies to get fixed somehow, because at this point it is too easy. Though, you do have to kill a whopping 10 beasts at all ends of Pandaria to finish the quest for your reward, the red panda. You should note that when you turn it in you can re-do it immediately as a daily if you’d like. The bag reward has a chance to contain a non-red red panda, and apparently has a much higher drop rate on upgrade stones, so it’s worth redoing. Also, as seen in the below screenshot, you have a really decent chance of getting Lesser Charms with each fight you do. Because people might run low on those, I guess. One additional thing to add. Remember that level 23 resilient roach? 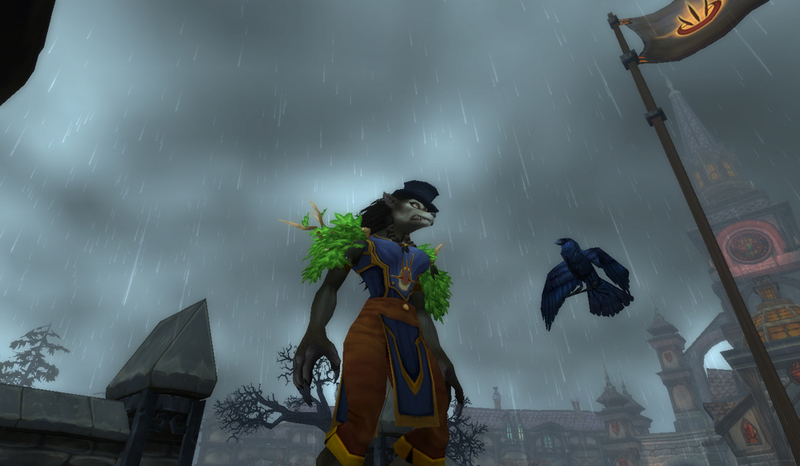 Well, he’s not getting much XP out of the deal, even with my Safari Hat on. 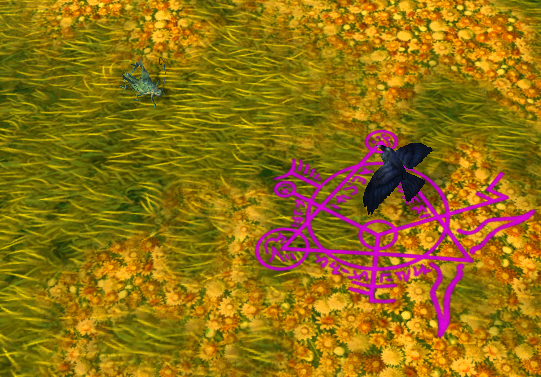 So, this isn’t really a good time to try powerleveling your level 1 undercity roach. 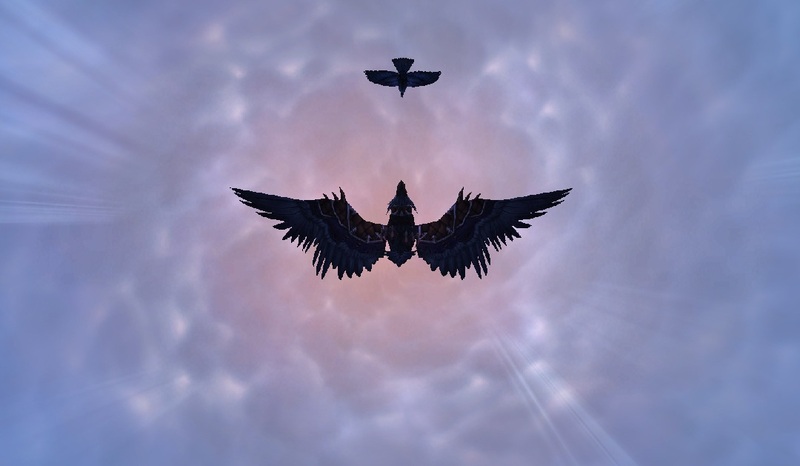 This entry was posted in tamers and tagged 5.2, beasts of fable, daily, elite pet battles, nether faerie dragon, strategy on March 6, 2013 by Liopleurodon.